DHQ Sher stopped by ZIP FM studios earlier this week. 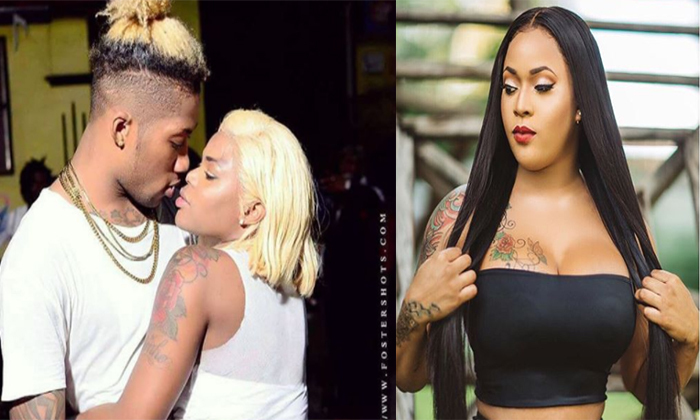 During the candid interview which was also broadcasted on Instagram live, the popular dancer shared that she doesn’t see herself being friends with DHQ Nickeisha or her on again, off again, boyfriend Marvin The Beast ever again however she wishes them the best. Sher also talked about recovering from cosmetic surgery. Watch live video below.